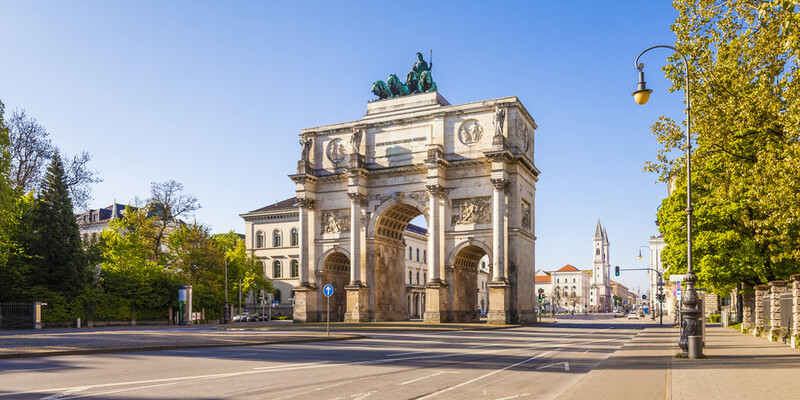 Munich will become another new destination from London City Airport with British Airways next year when the carrier launch flights to the German city in February. 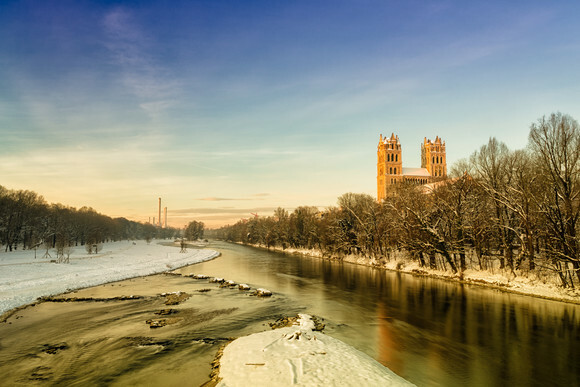 The airline confirmed this week that from 16th February 2019 it will operate three-times-a-day to the Bavarian beer capital of Munich on a year-round basis with fares starting at just £59. next year. This is the latest addition to carriers expansion plans to its operations from the London Docklands airport. 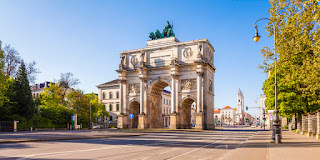 Further to the new service, British Airways will also add extra winter frequency on the popular Berlin, Dublin and Prague routes from 10th November and Geneva in December. Return flights to Berlin will go up to 18 a week, Dublin to 38 a week, Prague to seven a week and Geneva to 16 a week from December. One of British Airways’ top customers, Siemens, who opened their new corporate headquarters in Munich in 2016, has welcomed the new route. Mark Jenkinson, Cities Director at Siemens said: “This is positive news for London and its business community keen to do business in Germany. For a company like Siemens which has a significant presence close to the airport with our Crystal building, as well as being headquartered in Munich, launching regular direct flights will help encourage business growth and facilitate important customer delegations. 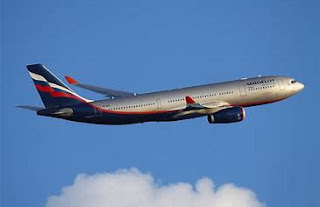 We look forward to the route becoming operational, helping our customers and employees alike”. The news comes after British Airways announced in August it will be adding four new aircraft to its fleet based at London City, as well as starting a new daily service to Rome and adding a fifth daily year-round service to Zurich in October. The year-round Rome route starts on November 11, with one-way hand baggage only fares from £55. 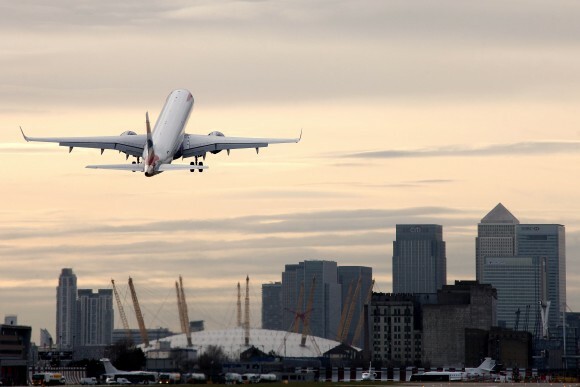 Richard Hill, Chief Commercial Officer at London City Airport, said: “A three-times-a-day Munich service is a further commitment to London City Airport operations by our home carrier, hot on the heels of the recent Rome announcement and BA CityFlyer’s fleet investment.